How Does a Kenoshan Know it is Football Season? There are certain things you learn when you live in Kenosha. When you get through the 4th of July, you simply know it is Peanut Butter and Jam time for the next 7 Thursdays. When you drive in the county and you see pumpkins on the ground, you know there is a Dr Destruction Haunted Bus Experience somewhere in the surrounding area. And most recently, if the NFL season has made it to Week 1, you know it is time to get to Sunnyside Club on Sunday morning for “Swa’s Famous Breakfast Burrito”. 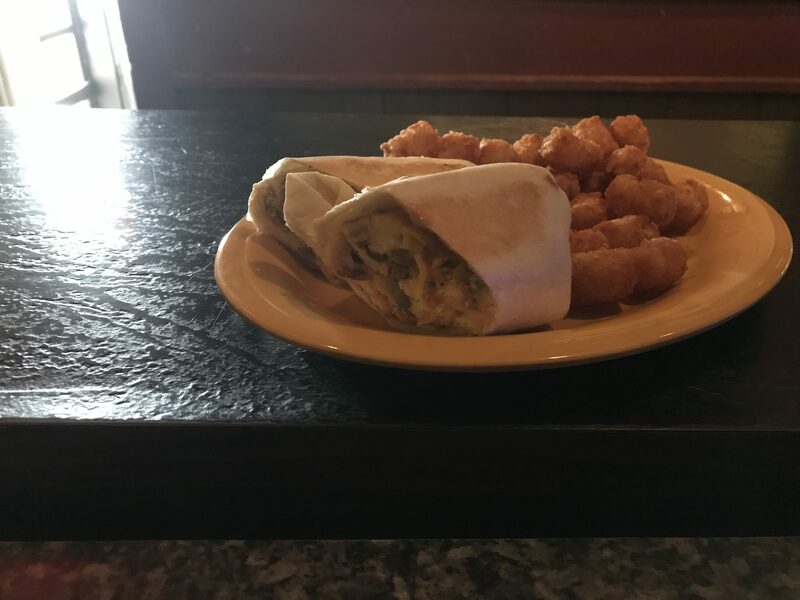 This past Sunday marked the long awaited return of the breakfast burrito (side order of tots optional) and the house was jammed. Swa went so far as to address the crowd situation on social media. As would be expected, the masses replied that no apologies were necessary…it was Week 1…everyone was excited to have the Sunday burrito back…and sometimes quality requires some time investment. Sunnyside Club is a Kenosha institution and Swa is the quintessential good Kenosha dude with some mad breakfast making skills, and that combo leads to a “who’s who in Kenosha eating breakfast” type atmosphere. This isn’t just about food, it is about everything great about being in KTown. 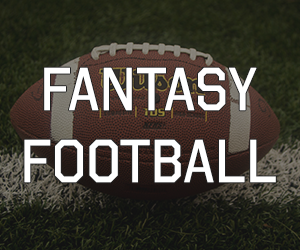 Catch up on some gossip, meet an old friend, pay your fantasy football money or bring your kid to experience their first breakfast burrito created by Uncle Swami. Stop in next Sunday. Wear your colors and bring your appetite. Swa and the staff at Sunnyside, including Sr and Jr are there working their asses off to get your party Sunday off to a good start. And that is most definitely a great benefit to calling KTown home.